Super agent Mino Raiola has encouraged Juventus star Paulo Dybala to move to Real Madrid, Manchester United or Chelsea, the Express reports. 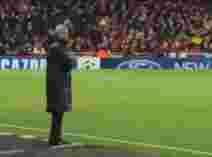 The midfield maestro was linked with a move away from Turin in the summer, with Barcelona being rumoured as the main destination, but a deal never materialised. Raiola, however, is on the opinion that Dybala would benefit from considering a move to other clubs than the Catalan giants. “I think Dybala will eventually leave Juve,” Raiola told RaiSport. “He has to go to a team where he gets into a project that is already suitable for him. 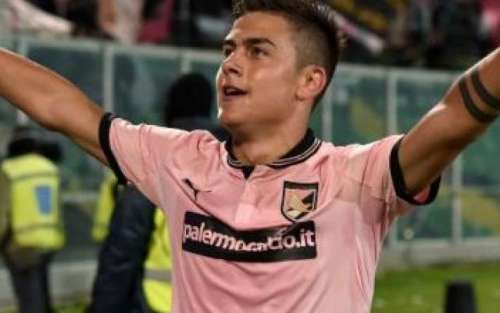 23-year-old Dybala, who has scored 49 goals in 98 games for the Old Lady since joining from Palermo in 2015, is one of Europe’s hottest prospects. It is believed the youngster was unhappy at his brother, his new agent, for failing to materialise a move to the Catalan capital in the summer, and this might spur him to take refuge in Raiola’s tutelage. A potential transfer, however, will be unlikely to happen in January as Juventus manager Max Allegri values Dybala as indispensable member of his plans. Allegri said earlier: “Dybala is improving a great deal and has everything it takes to become, along with Neymar after Christiano Ronaldo and Leo Messi, one of the best players in the world. Raiola is currently one of football’s top agents with Zlatan Ibrahimovic, Blaise Matuidi, Romelu Lukaku, Marco Veratti and Paul Pogba being just a small chunk of his clients.